I hope your week is churning out all well and good. 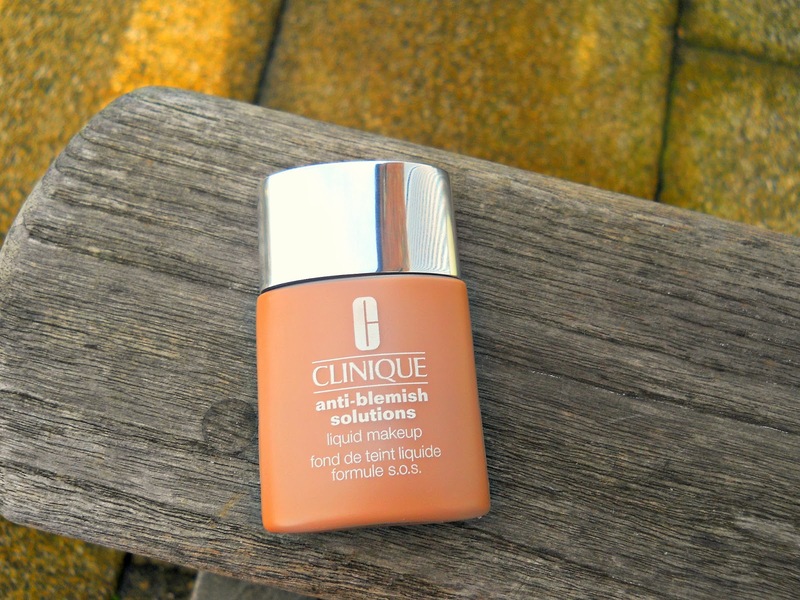 I can't believe how long it has taken me to review my favourite foundation especially when I am getting near the end of the bottle and I have even purchased a backup. If I purchase a backup of any product, then I must really love it and this, my dears, is a perfect example of a foundation that has stolen my heart. I got the first bottle during the Christmas Sales/Boxing Day Haul which seems like it was yesterday but in reality, it's been almost three months. As usual with all my purchases, there is always a little story that goes with it. 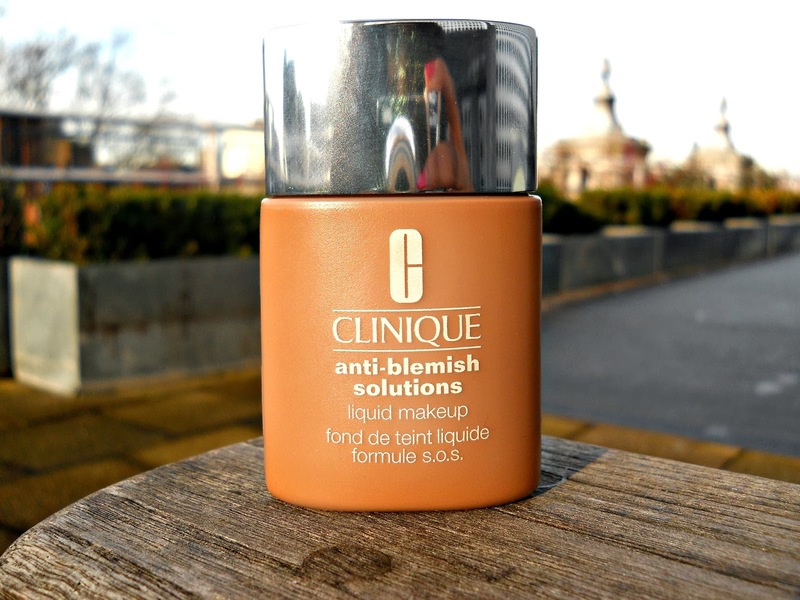 I received a tiny tub of this foundation sample when I bought the Clinique Anti-Blemish Solution Skincare (review here) and I was really impressed with it so I decided to give it a go which is why I keep wishing brands keep up with providing free samples of their products at their counters because it's the quickest ways to drive up sales and of course, get more customers. Ramble over, let's get into the details..
For the first time, I am actually not impressed with the packaging of this foundation and I really think Clinique should look into it and make it look at least luxurious. In all fairness it's a practical package but more for a drug store foundation and not a high end one that's not particularly cheap. It comes in a "small" plastic (*widens eyes*--> what ever happened to glass packaging?) bottle with a plastic lid/screw which has a metal/silver plating to it (thank goodness for that little touch). Yes, it is very light and can be carried around easily but I would prefer a better looking packaging. If I had not tried this foundation as a sample, I seriously doubt if I would have purchased it based on its appearance but as the saying goes "Don't judge a book by its covers". It looks and feels really small and light and I had to ask the sales guy (yes, it was a guy) if it was really the standard 30 ml even though it said so on the packaging and he confirmed it was. I can also confirm it really is as mine has lasted for almost 3 months. My shade is Fresh Golden 07 which is really perfect for my shade. At first when applying it, it seemed a little dark but once my whole face is finished, it blends in really nicely and I have been wearing it without any concealer for a really long time up until 2 weeks ago. The good thing with Clinique is the variety of shades that they have with their foundation which is really surprising because I never expected them to have such a wide range and I am really and truly impressed. I recommend testing out this foundation in store so you can get well matched or better still, try and get a small sample so you can test it in the comfort of your room and when you are out and about. When I have looked at this shade online, it looks nothing like its true nature so the store is your best friend for the first time you want to get a foundation and then you can make subsequent purchases online. I have always worn this with a primer because I just know my bare skin and foundation are not good friends at all. I apply this with my Real Techniques Buffer Brush because I find that it's the best brush for buffing this smoothly onto my skin for a flawless finish. 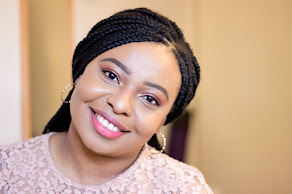 Once well applied, it dries matte on my face which is perfect and to be honest, you don't really need a powder and I absolutely love it for that. 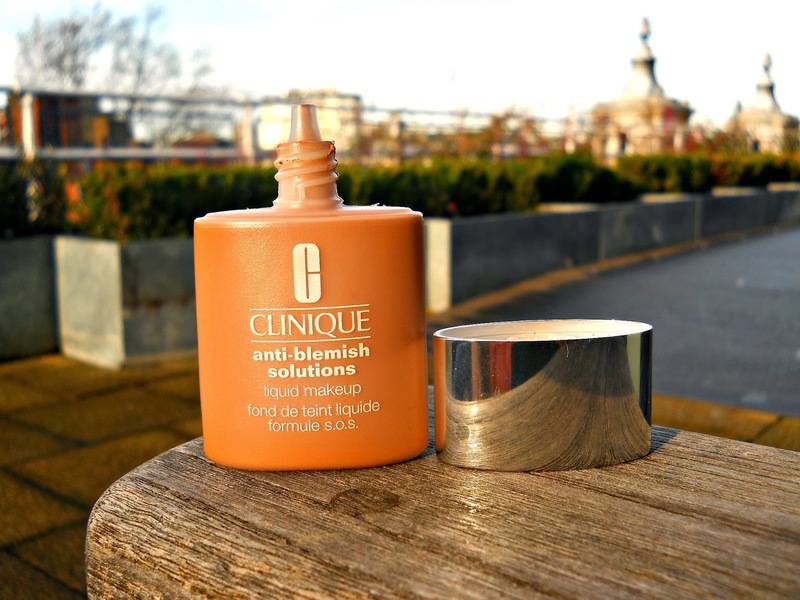 If you have oily skin/combination skin, run to your nearest Clinique Counter for this foundation because it is brilliant. 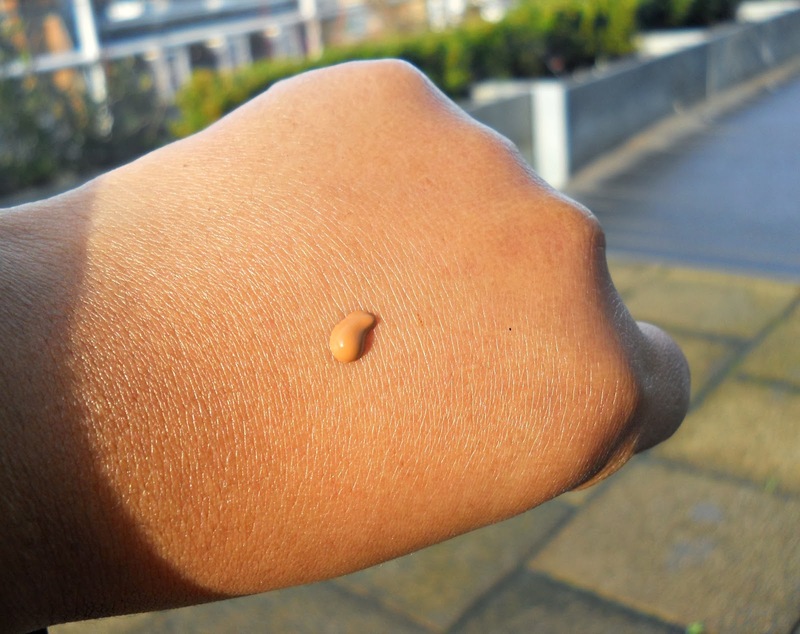 The best thing is Clinique has incorporated salicylic acid which is known for its acne/spot/blemish blasting powers into this foundation which is the reason why it is unheard of for this foundation to break you out. It's perfect for acne-prone skin. As mentioned earlier, I have never worn it without a primer so I can't really say how long it would last without one but it lasts from 5-7 hours for me which is fantastic. 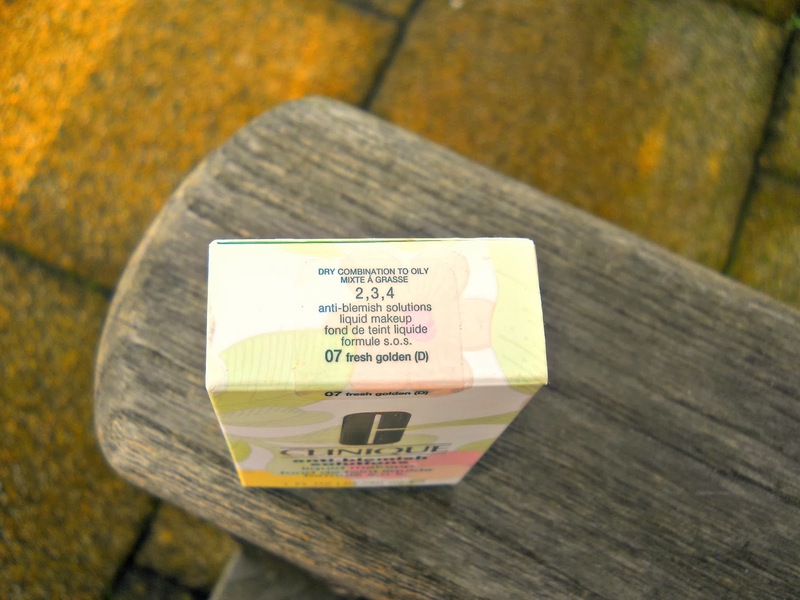 I find that the best primer I have used with foundation is the Benefit Porefessional Primer. 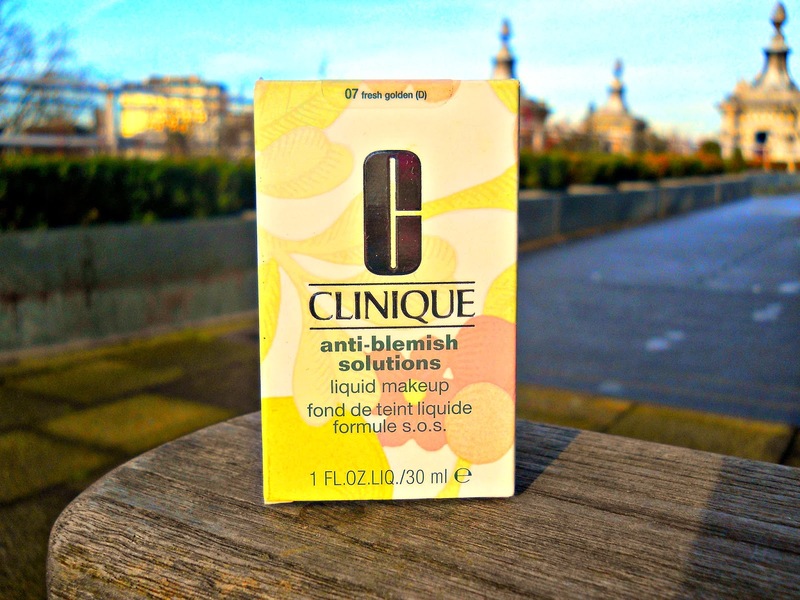 I am currently testing out the Clinique Universal Primer (review up soon) which was a free when I purchased a back up of this foundation in Debenhams so if you are thinking of buying this foundation, this is best time because you get a free primer with your purchase. 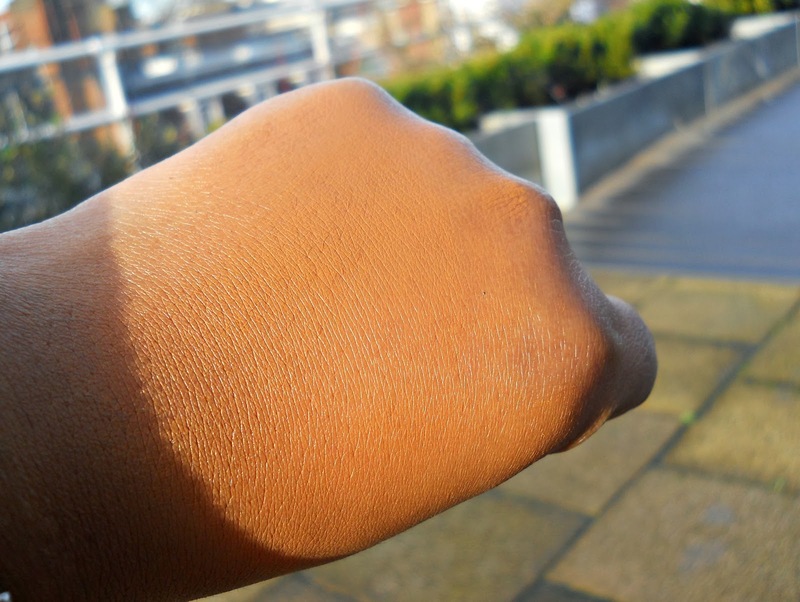 My T-zones begin to get oily as the end of day approaches but my foundation is still intact. It provides a medium-full coverage depending on what look you are after but it always gives a very good coverage. I just love this foundation honestly and it has to be one of the few foundations I have bought a back up for even when the current one is not even finished. It retails for £24 which I think is reasonable for a high end brand and it works out cheaper than some MAC foundations and so many other high end ones like Lancome, YSL , Chanel, etc although I think this may be so because of the cheap plastic packaging. (No, I won't stop whining about it). As always, keep your eyes peeled for discounts in the popular Department Stores or other online beauty stores for offers because it's always best to get a discount with any high end products. Heck, I don't even mind getting discounts for drug store products. 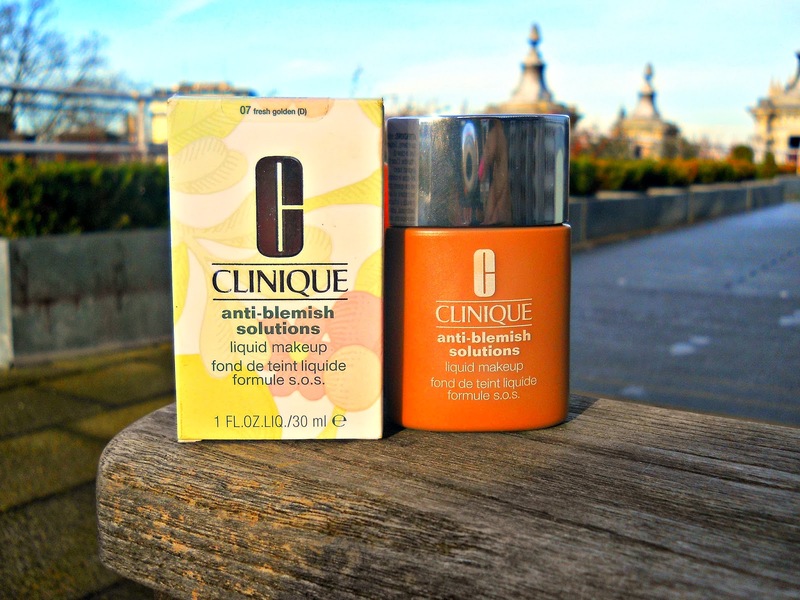 When it comes to Clinique, I prefer their cosmetics cuz they are actually pretty good! Used to own one of this and to date, it is still one of my favorite foundations ever! That looks amazing! I rarely wear face makeup, but this looks like something I'd buy!